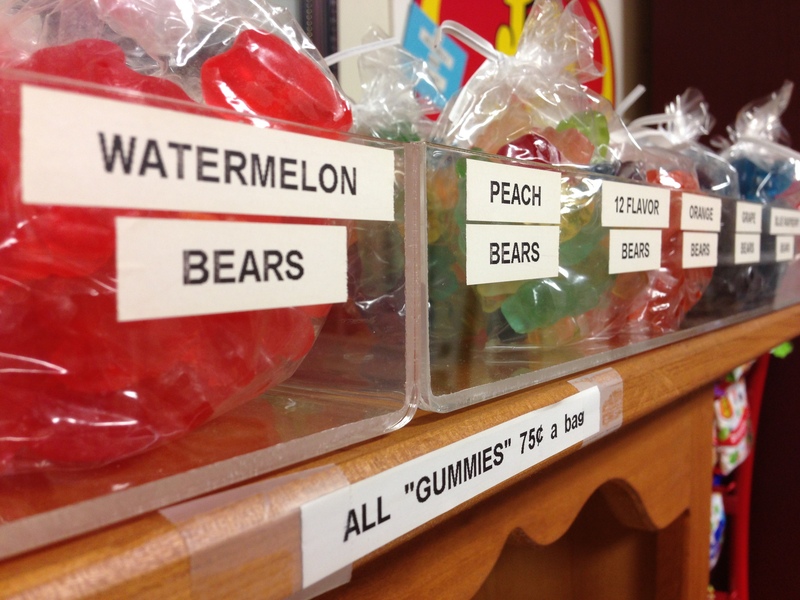 Albanese famous 12-flavor gummi bears are available as individual flavors or assorted. Our store offers a wide array of gummi goodness from Albanese Confectionery, inlcuding sharks, butterflies, frogs and green army men. Lori’s also offers flavored peach, watermelon, cherry and strawberry-banana rings, as well as Albanese’s famous 12-flavor gummi bears. All for just 75 cents per bag!